Eighty years on from Picasso's portrait of his lover Dora Maar, we discover the story that brought the two artists together. 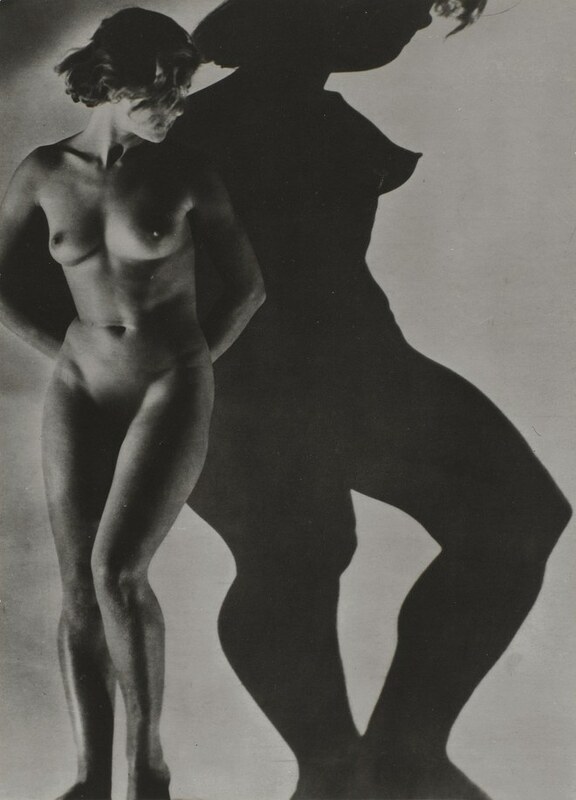 Whilst studying at the École des Beaux-Arts during the late 1920s, Maar met surrealist Jacqueline Lamba. Maar and Lamba would meet with other surrealists at the cafe de la Place Blanche, including Andre Breton, the latter would go on to marry. In 1935, Maar was commissioned to photograph the set of Jean Renoir's The Crime of Monsieur Lange. It was here that Maar was introduced to Picasso. Two years later, after the breakup of his relationship with Marie-Thérèse Walter with whom he had his daughter Maya, Maar photographed Picasso in his studio as he painted one of the greatest works of his life and indeed the 20th century, Guernica. From May to June 1937, Maar photographed Picasso in his studio at the rue des Grands-Augustins. Picasso used her photographs of his work for his creative reflection on the piece. Maar also served as the main model for the work. In the piece the subject Maar modelled for, the weeping woman, became one of Picasso's motifs for his entire body of work. A force to be reckoned with, Maar encouraged Picasso to use his art as a political tool. In his 1938 portrait Dora Maar Seated his muse and lover is shown to be a proud and independent woman, sitting elegantly with her hands crossed at her lap. 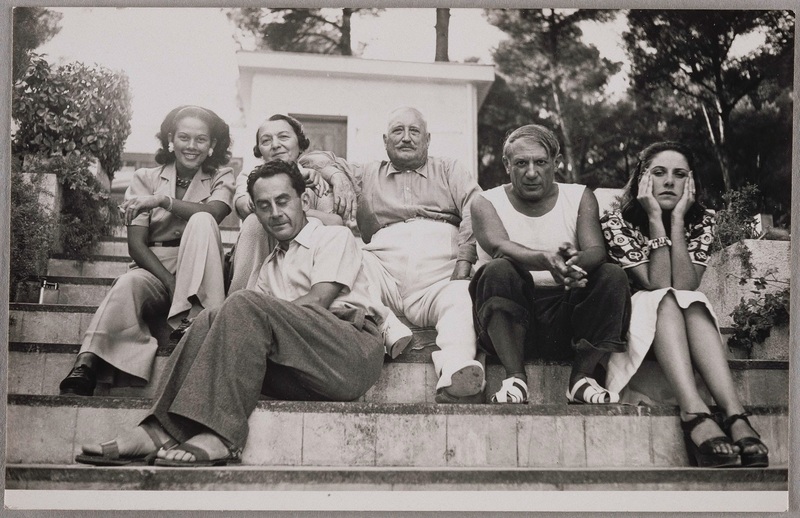 Maar once famously said of her ex-lover's portraits ''they're all Picassos, not one is Dora Maar.'' It is believed that she said this in the bitter aftermath of the break-up. 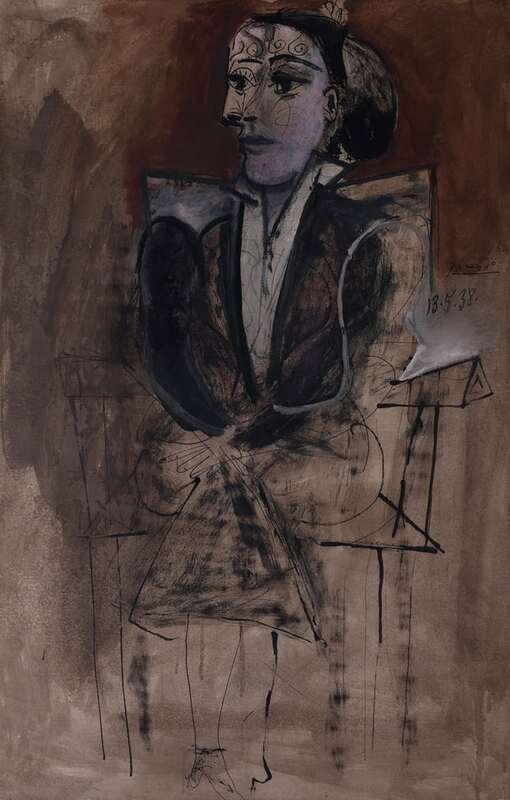 Picasso would often dismiss his sitters after just a few hours, choosing to instead work from their photographs, which would support the idea Maar had that he was a selfish painter, more concerned with the art he wanted to create than with the person he saw sitting before him. Maar was more than a muse. After her death in 1997, art historians began to dig around and discover her body of work. She was a great part of the Parisian avant-garde. In 1990 a show at Paris' Galerie 1900-2000 reintroduced Maar as an artist to the world. Today, Maar is remembered as more than Picasso's mistress, next year her work will be the cornerstone of a show at the Pompidou.